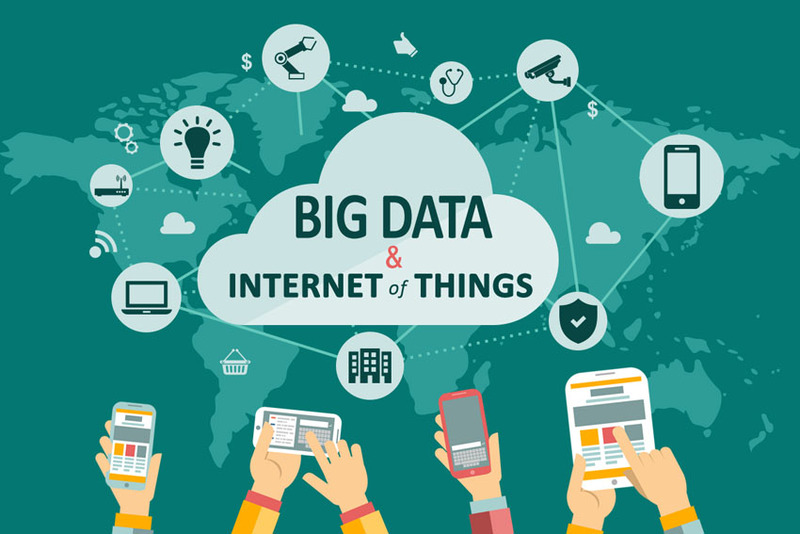 The Internet of Things and big data technologies have progressed enormously in 2016 – and 2017 is set to be a year when more enterprise use cases come to fruition. 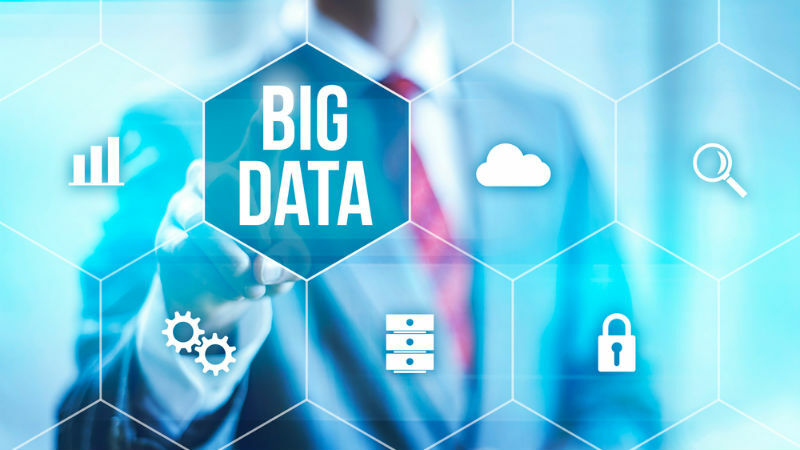 Venture capitalist Marc Andreessen famously remarked that ‘software is eating the world.’ Today the same can be said about big data. 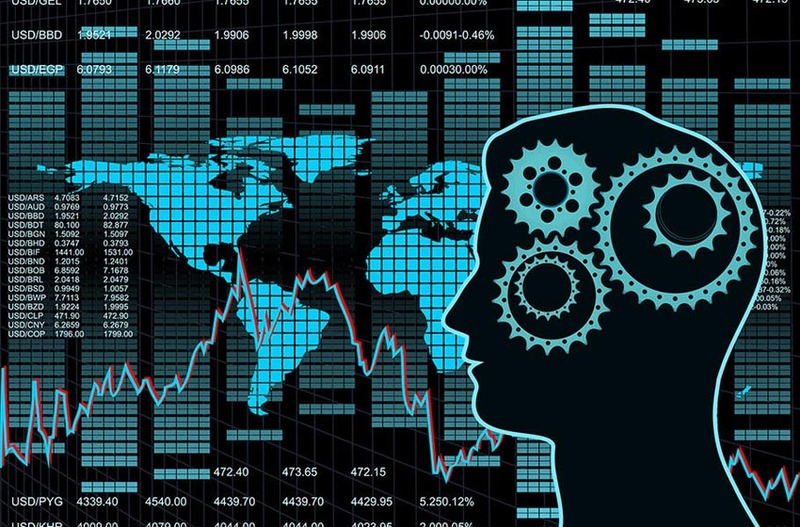 Without tapping into proprietary data and open data, businesses will fail to differentiate in a world of savvy start-ups where there is an Uber for X, Y and everything else.